This entry was posted in General Category. Bookmark the permalink. 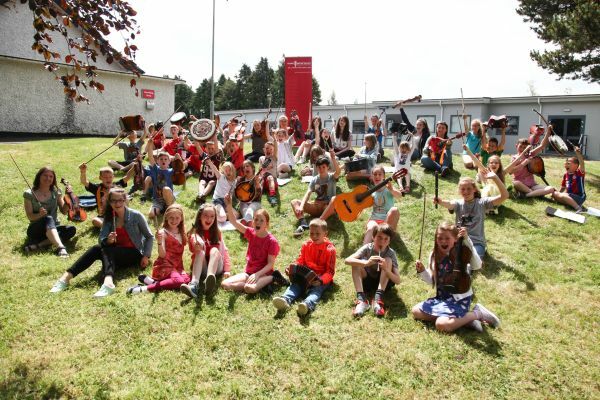 A Music Network initiative funded by U2, The Ireland Funds, Department of Education and local partners Kildare and Wicklow Education and Training Board and Wicklow County Council.